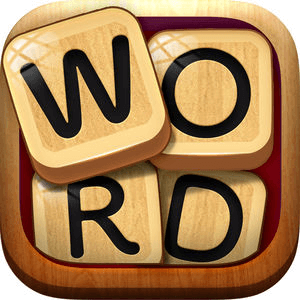 You can find here the answers of Word Connect Level 3831, the new amazing and attractive ios ( for iphone and ipad ) word game developed by Zentertain, a good puzzle for all Word gamers, it helps our brain and train our neurons . We have fixed all anagrams and achieved this step. Level 3831 is fully completed so you can count on this topic to do so. Good, after solving this step, we can jump to Word Connect 3832 , which is also cleared.